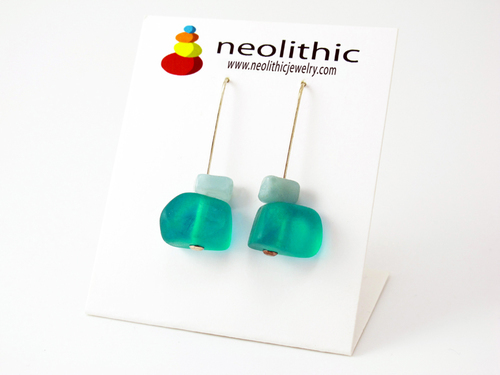 Clean and simple design is a rare and beautiful find and these azure blue resin earrings fit the bill. Azure blue looks great with any skin tone or hair color. 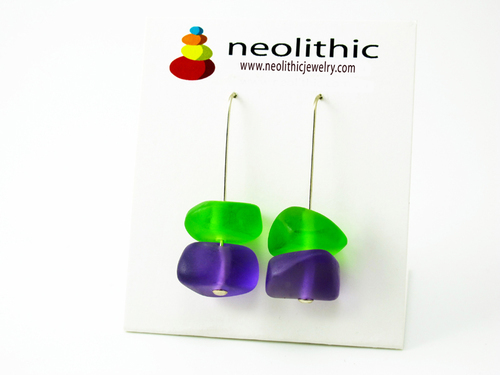 So many other colors complement this blue that you’ll find this is a really versatile pair of earrings. Howlite is considered to be the stone of calm and tranquility. 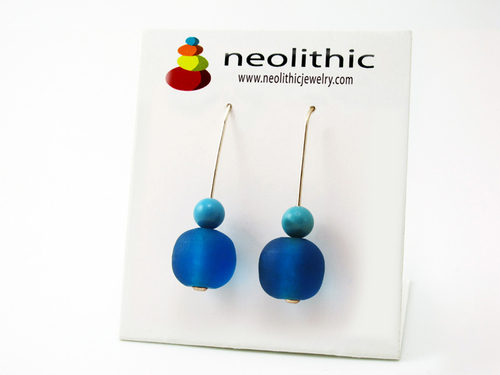 Together with the soothing azure blue resin beads, this is a perfect marriage. Howlite is also said to help develop patience, tolerance and a positive outlook on life. You get so much for so little! Don’t feel you need to update all your clothes, simply add some accessories to revamp your entire closet. 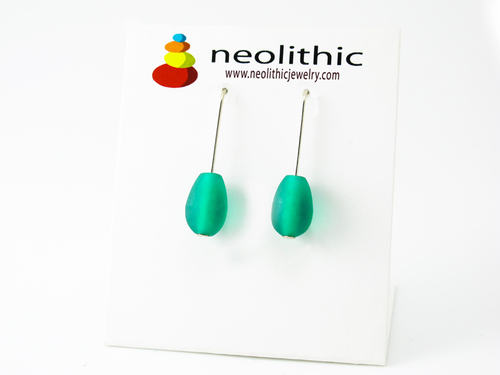 These resin azure blue earrings are a wonderful piece to start with because this color is going to go with so much and will instantly uplift you. 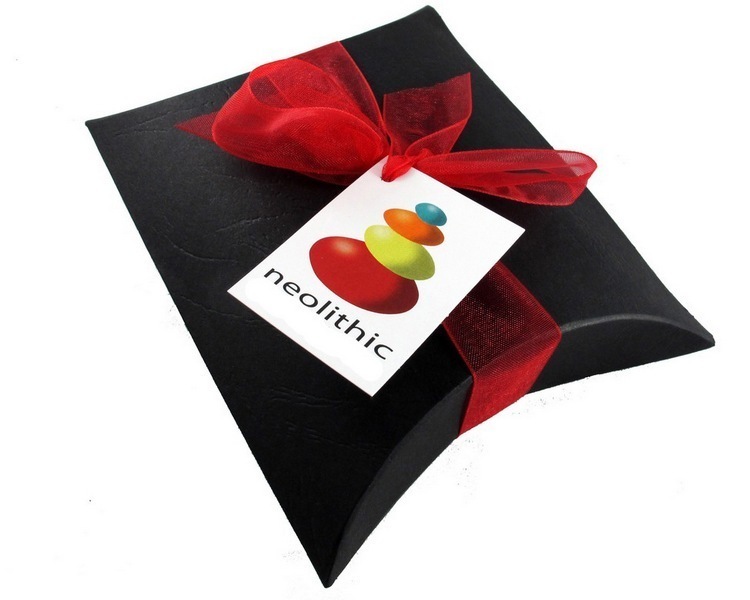 I love resin for its durability but also the flexibility that I have with my designs. I prefer to keep things simple but play with beautiful colors because I feel that this makes much more of an impact to an outfit. 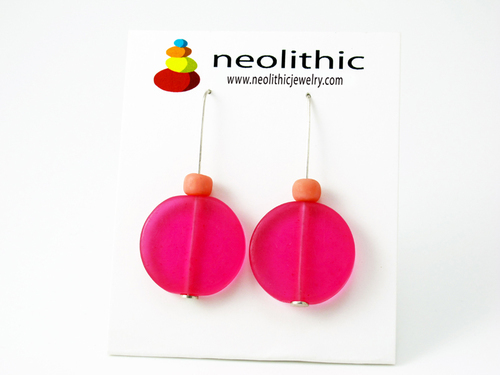 The simple line and form of these red resin earrings means that you’ll be able to wear them with everything.